Great for grating into soups, salads, casseroles and more! Direct from Germany "REAL LIMBURGER"
Try it on your favorite German rye! 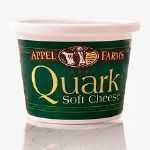 It's a very spreadable German cheese that just tastes out of this world! Tilsiter Cheese is a really good German cheese that is comparable to an aged Brick in flavor and texture--you will LOVE it! 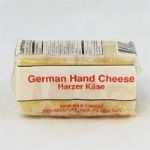 Imported German Butterkase Cheese 16 oz. 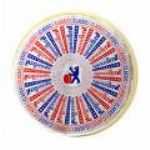 Imported French Triple Cream Brie Belletoile Cheese 16 oz. Imported Emmentaler Cheese 16 oz. 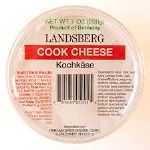 Imported Bavarian Swiss Cheese 16 oz. This German Swiss has some nice age to it to enhance its special flavor . If you're making your own fondue, this will work great. Imported Norwegian Jarlsberg Cheese 16 oz. 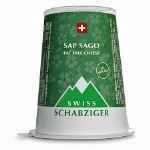 A nutty, full-flavored, Swiss-style cheese fit for every king´s table! Imported from Norway.